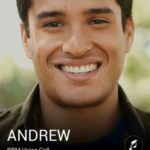 Apple has today completely revamped its Supplier Responsibility page on its official website with 2014 report highlights, detailing its monitoring of supply partner labor practices, compliance with regulations and Apple’s standards of business, the environmental impact of its product components and more. 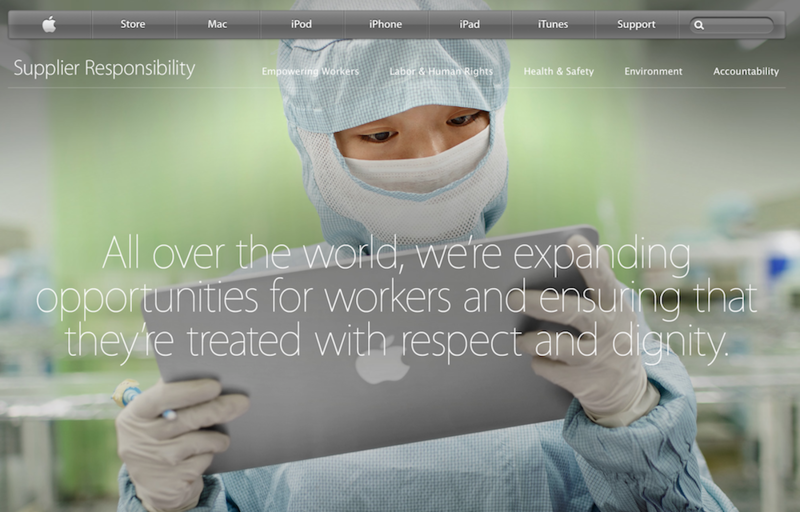 The updated look of Apple’s Supplier Responsibility page matches the overall interactive feel of the Apple website. Visitors are presented with a graph that shows the growth in its worker rights and skills training. Another graph below it gives an overview of ‘Supplier Work-Hour Compliance’ for the whole year. “In 2013, our suppliers achieved an average of 95 percent compliance with our maximum 60-hour workweek”, notes Apple. Further down, the page shows how the company enforces its ‘Supplier Code of Conduct’ into its supply chain, along with detailed information about its 18 final assembly facilities. 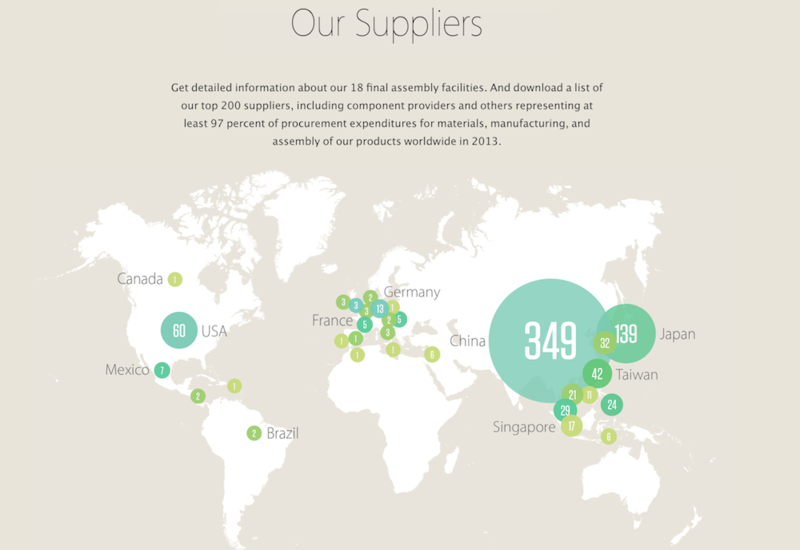 Apple has also provided access to a list of its top 200 component suppliers from around the world. You can download Apple’s 2014 Progress Report (.pdf) for more information.